Whenever I go towards to do Pre-Anaesthesia Check Up of the patients who are posted for next day surgery, than I routinely find two most common diseases in almost 99% of cases. 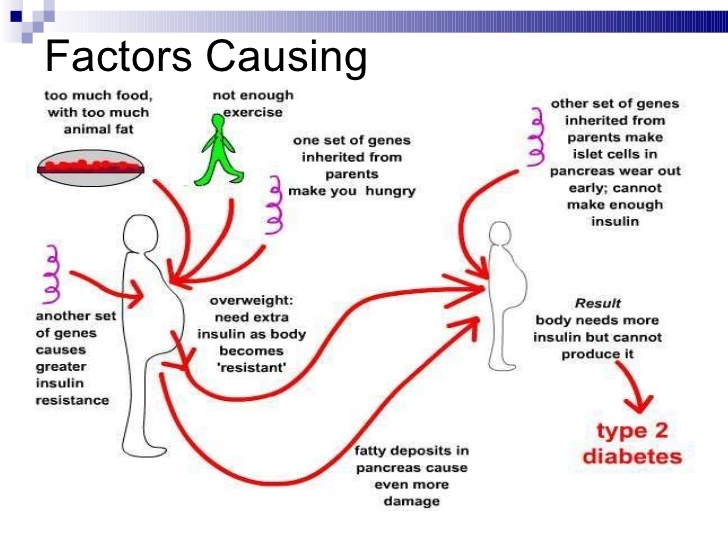 And you know what, these two diseases are the ones, who are highly influenced by our daily lifestyles and diet, but still we do not give much emphasis on prevention of these diseases and rather focus on spending a huge amount of money and time after getting affected by these “Slow Poison” like diseases. 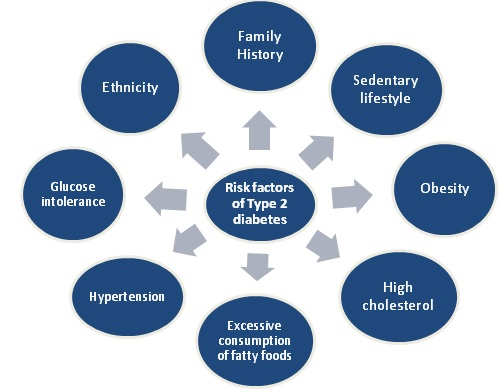 Today I am going to tell you about only diabetes, and mind this I am not writing this blog for the sake of writing, but I want you to modify your lifestyle so that you can be prevented by these preventable diseases. 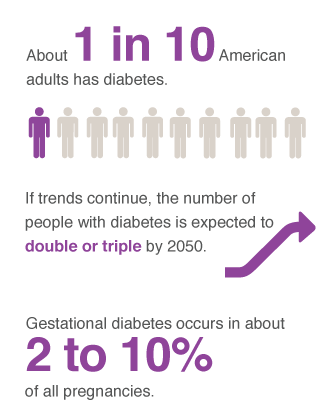 It is group of metabolic diseases, in which there are high blood sugar levels over a prolonged period. 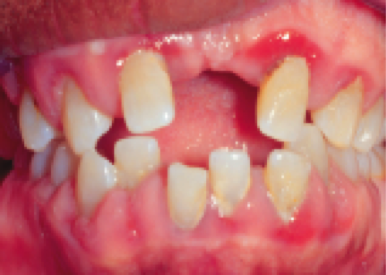 The main problem is that its symptoms are not that prominant when the disease is mild or moderate, and that’s why most of the cases present with severe symptoms. 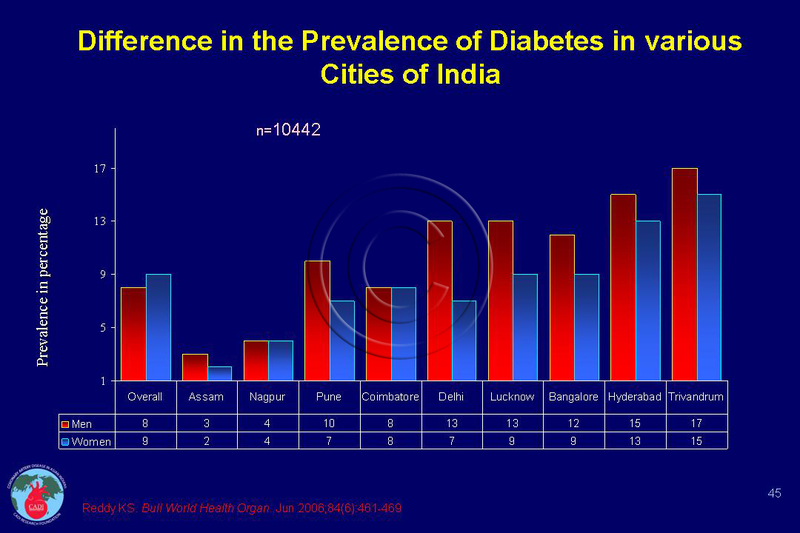 Almost all of the India has this disease, and that’s why it is expected to be the “World Capital of Diabetes”, but fortunately China becomes 1st. Improve your diets, cut out unnecessary things. Do regular exercise, even if involves a simple walking. 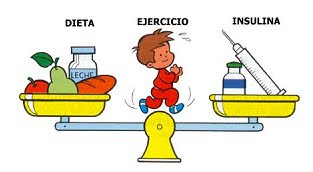 And last option is Drugs and Insulin, if prevention methods does not works. 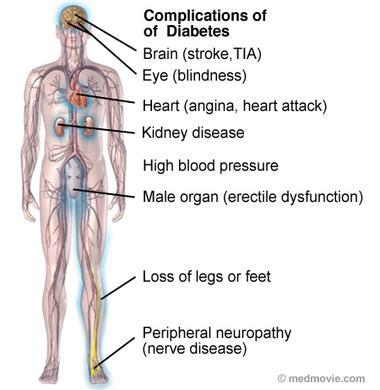 Here I am going to use some pictures which shown dreadful complications of diabetes, if not treated. I have described in a very simple terms, and with diagrams, so that these things can inbuilt in your mind. 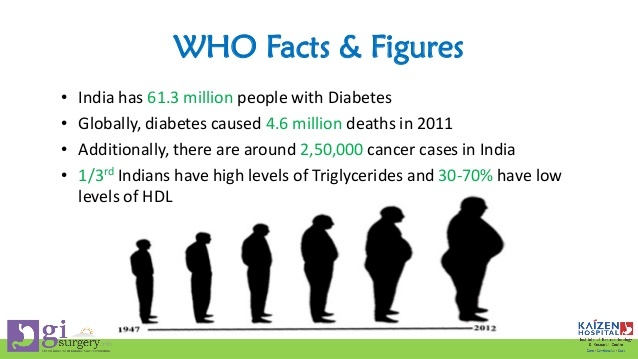 Do focus on these things, because diabetes is really a very bad disease. Hope this small piece of writing may help to raise alarm into your mind about your eating and physical habits, that’s my only purpose. So tell me, do you workout ?? Or about your eating habits, are they healthy ?? I am participating in BlogChatter ‘s campaign #MyFriendAlexa , to take my rank to the next level.